"Coupon" - Blog @ That Awesome Shirt! Every Product Qualifies. Nothing Off Limits. We're been supporting indie artists since 2008. 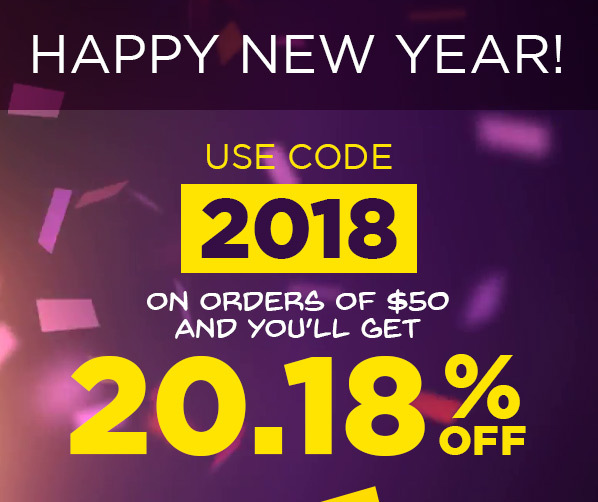 Expires 19th of January, 2018. 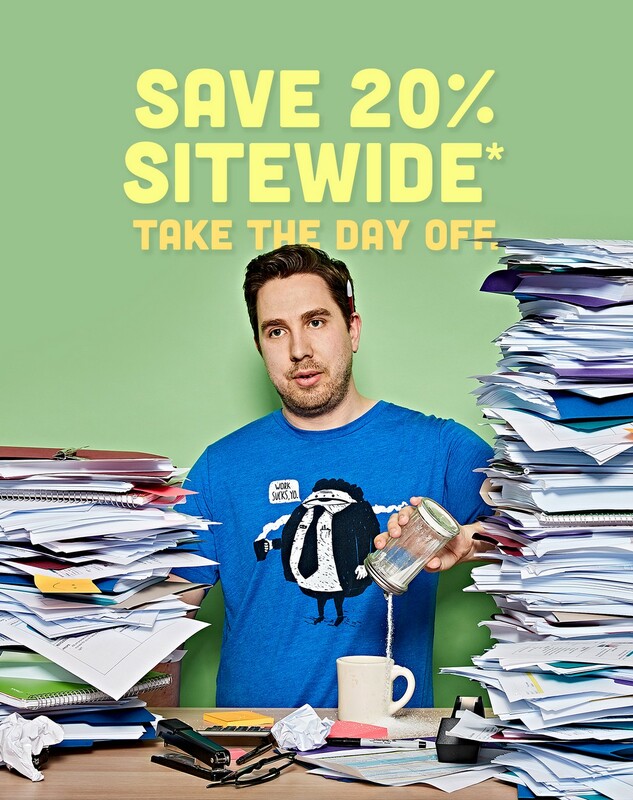 20% off sitewide - One day to save. Only valid 4th of January, 2018. 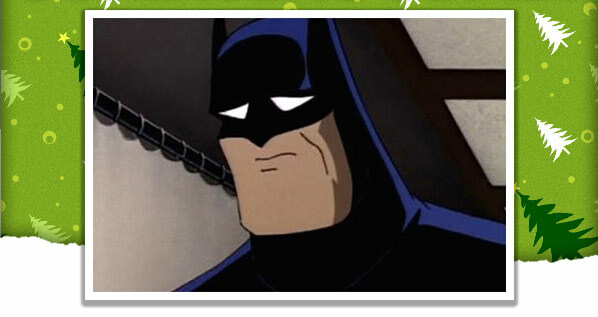 Zazzle: 20.18% off site wide! Expires 2nd of January, 2018. Today Only - on Exclusive $13 T-Shirts, Posters & More! Stock your cart with our favourites or check out onceuponatee.net. Only valid 26th of December, 2017. 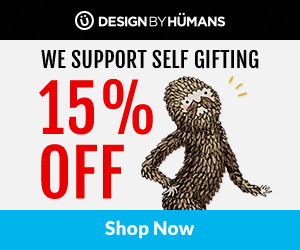 Design by Humans: Get something for yourself. Here's 15% Off! Expires 27th of December, 2017.